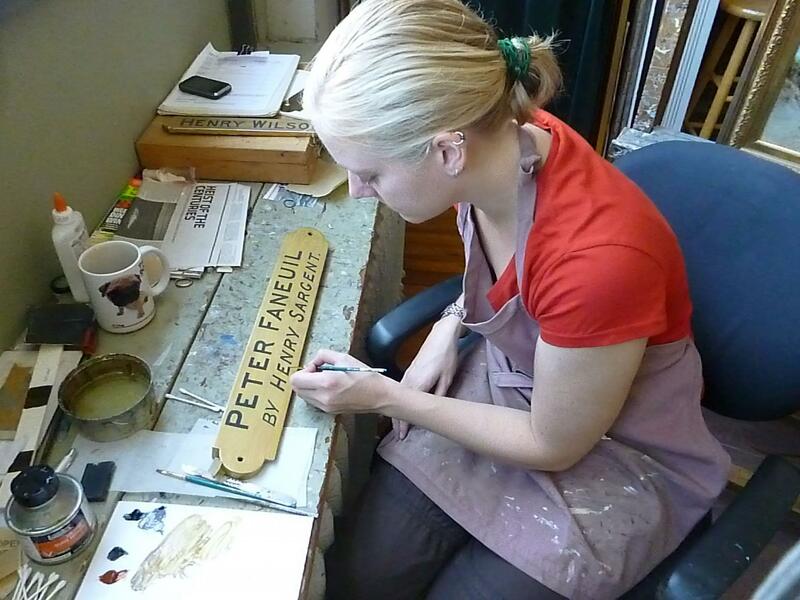 Our studio is a national resource for the conservation and restoration of historically significant picture frames of American, English and European origins. 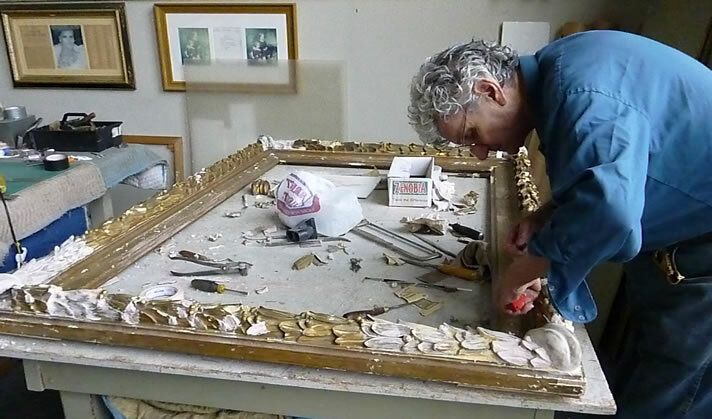 The classic Arts and Crafts frames of early twentieth century Boston makers, such as frames from the Carrig-Rohane studio have been a category of expertise for our conservators. Scores of portrait frames on paintings of headmasters, governors and distinguished citizens of New England, and beyond have also been restored in our studio.